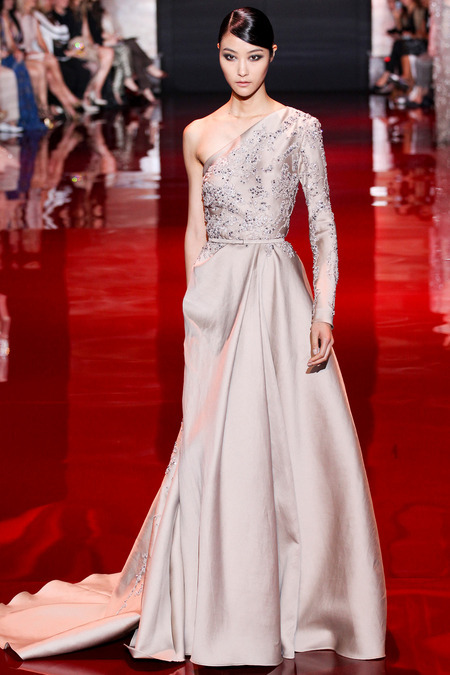 I have featured beautiful Elie Saab collections before, but this latest one for Fall 2013 has really caught my eye. It has all the standards that I love about the brand – delicate detail, perfect fits, extravagant beadwork, gowns you’d love to own. 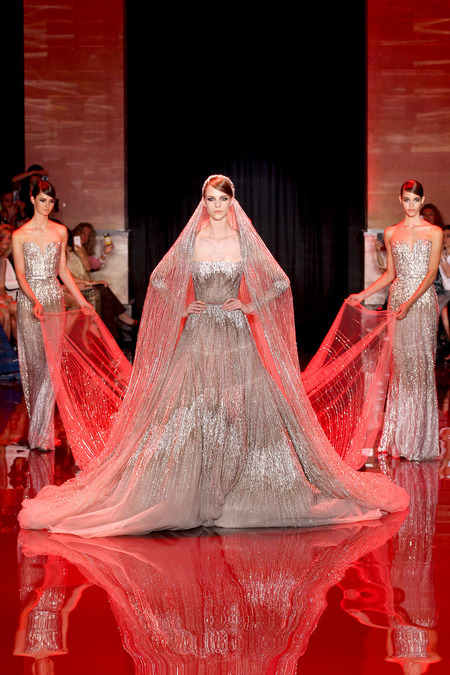 Here are a few that could go from Red Carpet to White Aisle. This entry was posted in fashion week, Her Closet, Her Weddings + Events, Red Carpet, Wedding Fashion and tagged elie saab, Fall 2013 Couture, Halle Berry, Halle Berry wedding. Bookmark the permalink.